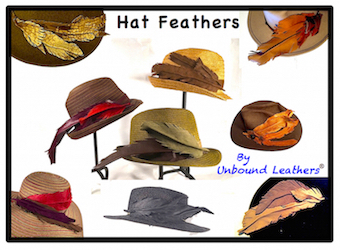 Attention Hat Lovers, Artists, Musicians, People with Style! 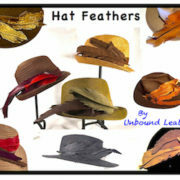 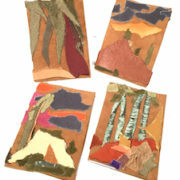 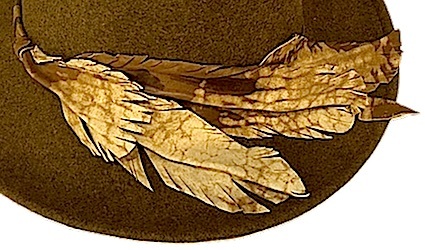 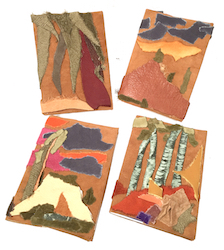 My “Hat Feathers Series” is designed to adorn your favorite hat. 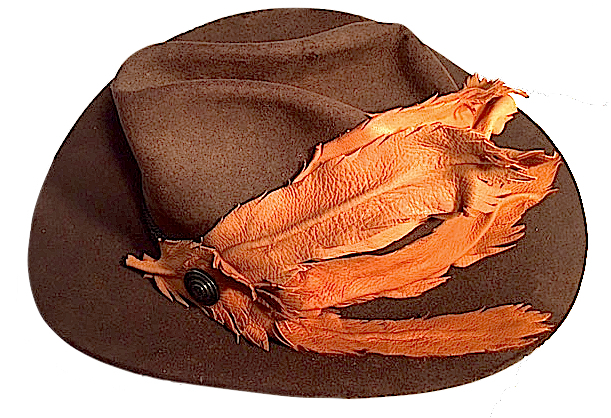 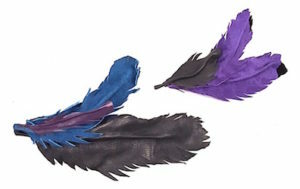 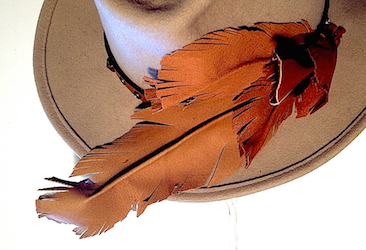 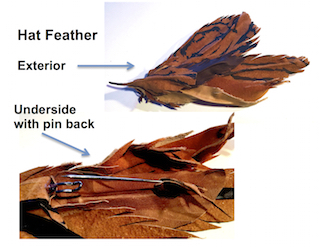 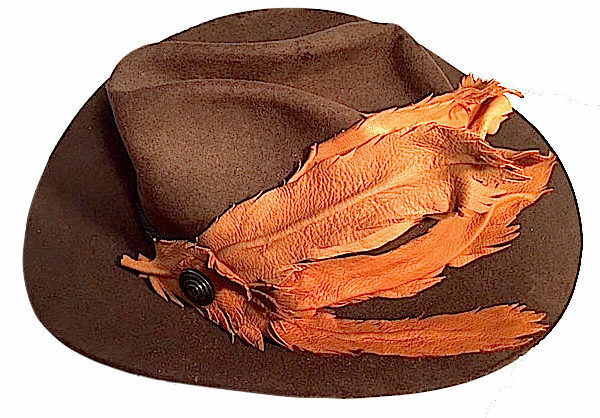 Clusters of unique leather feathers crafted from repurposed leathers of Elk, Deer, Buffalo & Cow are crafted with a bendable wire armature and a pin back so they can be attached and shaped to fit your own hat. 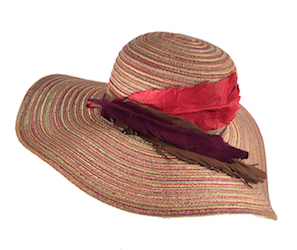 Perfect for everyday use or a night on the town. 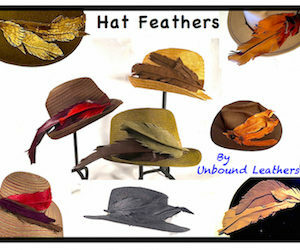 Email me pictures of your favorite hat along with its dimensions and I’ll create a one-of-a-kind Hat Feather cluster just for you.